Nobel Laureates - Viktória G Duda, Ph.D.
"The stuff of which physical reality is composed is mind-stuff. It is mind that has composed a physical universe." "I regard consciousness as fundamental. I regard matter as derivative from consciousness." "Consciousness cannot be accounted for in physical terms. For consciousness is absolutely fundamental." "I regard this theory [promissory materialism] as being without foundation. The more we discover scientifically about the brain the more clearly do we distinguish between the brain events and the mental phenomena and the more wonderful do the mental phenomena become. Promissory materialism is simply a superstition held by dogmatic materialists." 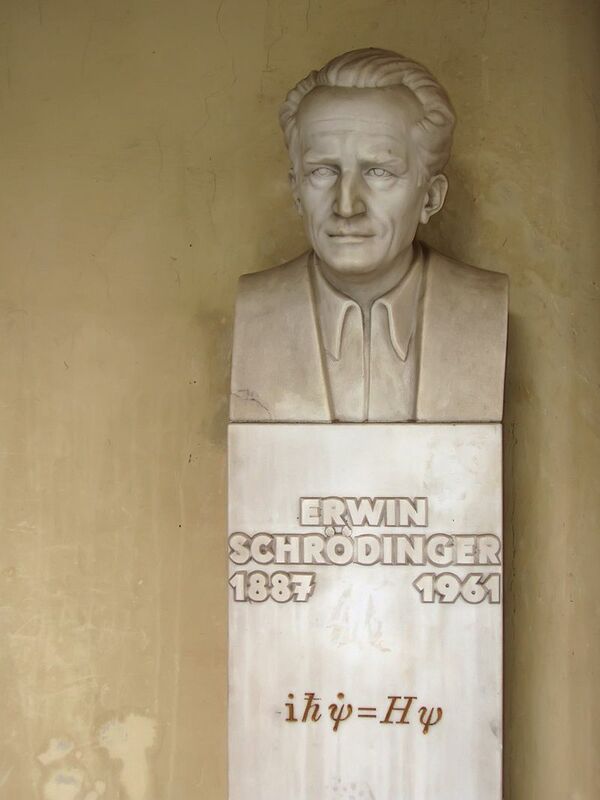 "The statistical probability that organic structures and the most precisely harmonized reactions that typify living organisms would be generated by accident, is zero." "If you equate the probability of the birth of a bacteria cell to chance assembly of its atoms, eternity will not suffice to produce one…"
"For me now, the only reality is the human soul." 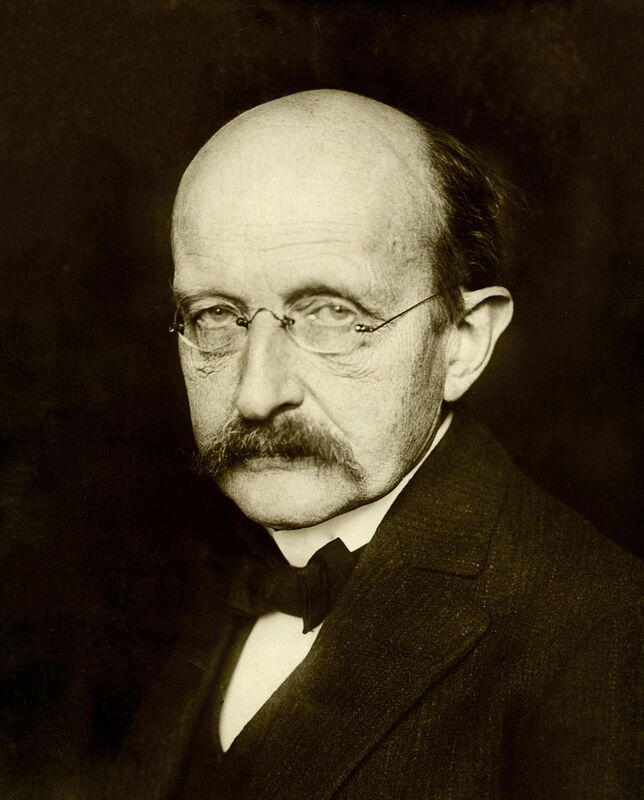 Max Planck, whose discovery of the energy quanta won him the Nobel Prize in Physics, is the father of quantum theory.